The FabTech trade show held at McCormick Place in Chicago, Illinois begins Monday, November 6 and runs thru Thursday, November 9. This annual event joins over 1,700 exhibitors and 50,000 attendees with more than 750,000 square feet of floor space promoting metal forming, fabricating, welding, and finishing needs. Kalas is proud to participate in this industry event as an exhibitor. 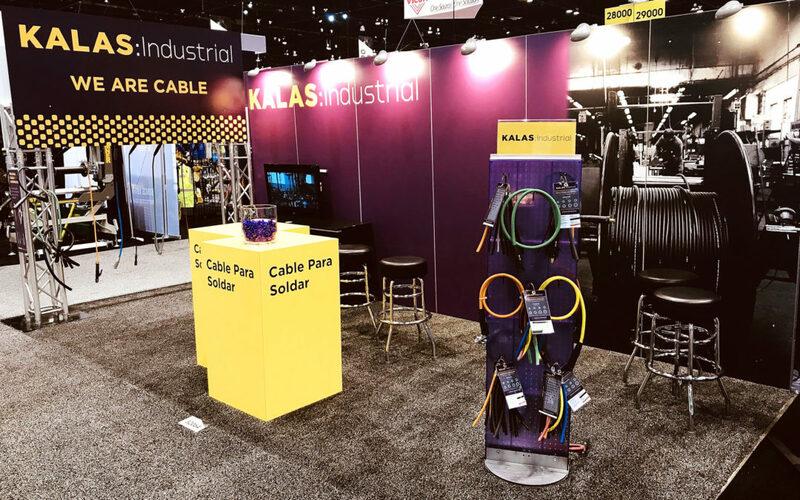 Stop by the North Hall to booth 32064 to see our team and find out what partnership with Kalas Wire & Cable can do for your business!